Now you're paying attention, aren't you? It works like a printer, but instead of printing ink on to the paper, it cuts the silhouette out. So. Freakin. Cool. I pretty sure it's only sold in the US at the moment. These things always take forever to make their way down to little ol' NZ. And at US$299.99 it is not cheap but it's something to drool over for a bit and definitely has a firm place on my When-I-win-lotto list. Wow... I need to find a refurbishes version of this! My mind is racing with ideas of how I'd use this! 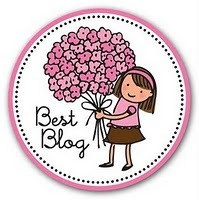 Thanks for the shout out + yes, it is an amazing kitchen tool! BTW - Your cinnamon rolls looks mouthwatering! God that is adorable! It would make some seriously awesome food props. Paula: I know, how cool is this machine! 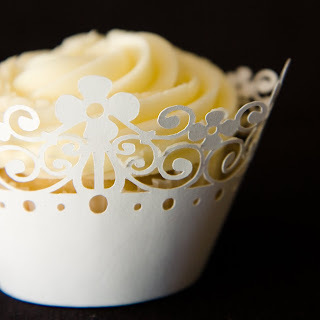 I saw cupcake wrappers at Living & Giving today for $20 and I though...if only I had the Silhouette...sigh. this is good. have not seen this product yet, but I find it amazing! 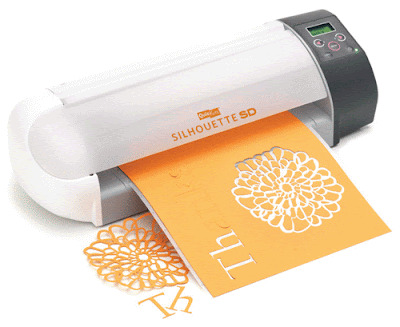 The Silhouette SD Machine will be on sale on craft-e-corner.com Black Friday sale for 179.99.